Although the admission price is not cheap at almost 30 bucks per person, it is money well spent. 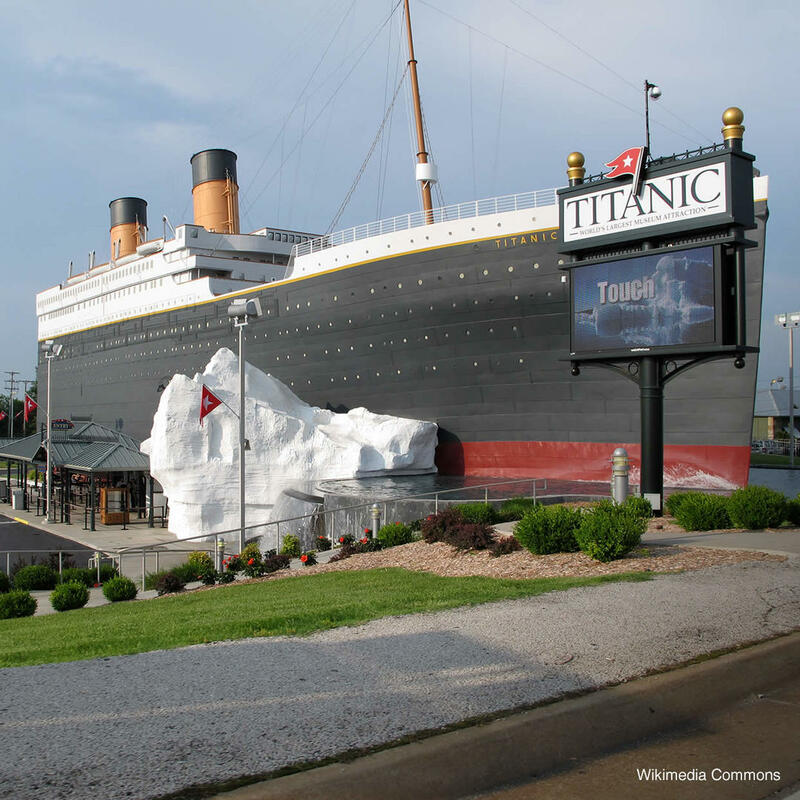 The Titanic Museum celebrates and commemorates that doomed voyage. You'll enter through an artificial iceberg and be given a passenger ticket bearing the name of a real "Titanic" passenger. At the end of the tour, you'll know if you "survived" the ordeal!